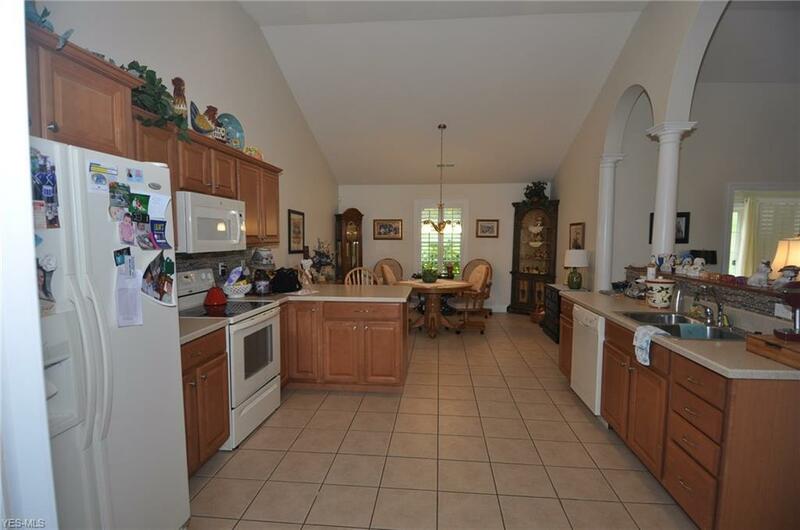 One owner condo ready for you to move in! Living room/kitchen/dining open concept. 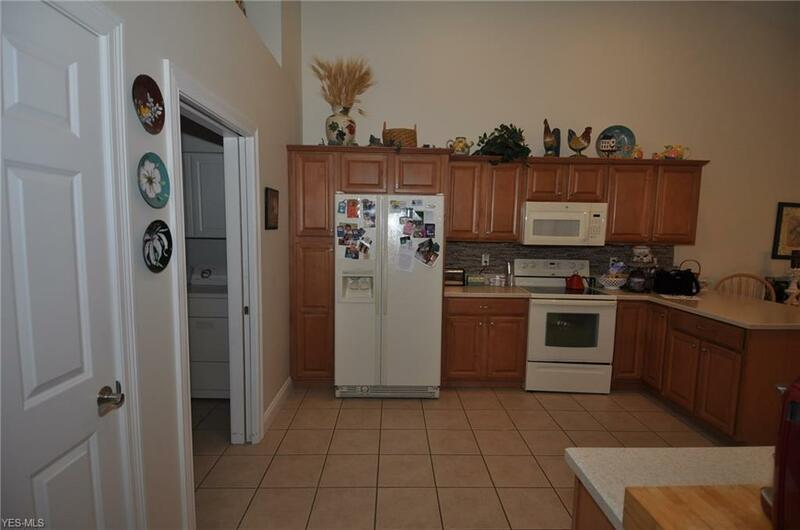 Kitchen has stove, refrigerator, garbage disposal, and laundry room offer washer and dryer. French door from living to sunroom, which adds additional living space, with slider to rear patio. 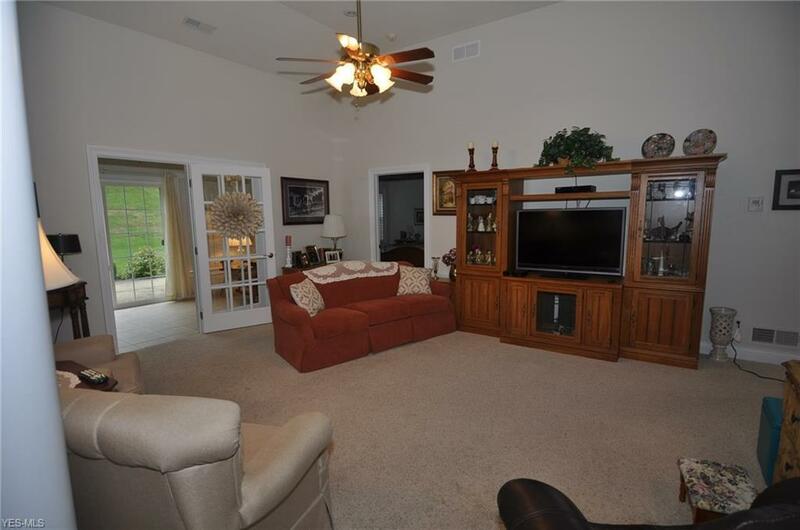 Master bedroom with beautiful trey ceiling, bath and walk in closet. Second bedroom and full bath on first floor and third bedroom and bath up. Plantation Shutters throughout Two car attached garage. 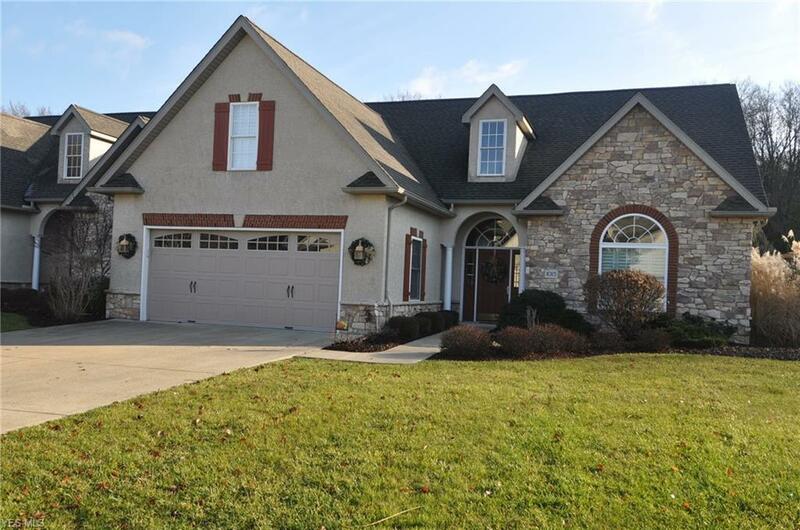 Everything you could possibly want in a Condo and close to all north Zanesville amenities.